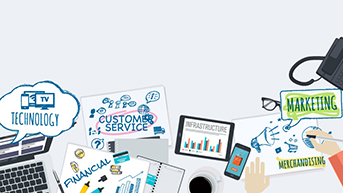 Our core service is Business Process Application development, deployment, and support. These applications are developed leveraging industry-leading platforms such as Quick Base. Our applications begin with a sound business understanding and end with a dramatic increase in the efficiency of your business, and a decrease in wasted time and energy. You’ve got the Application, now make it your true one-stop shop to run your operations. As integrations experts, MCFTech can take your Application to the next level by integrating it with existing systems including a wide variety of accounting software, Microsoft Office, document management solutions, ERP systems, SQL databases, Oracle databases, and many other systems. 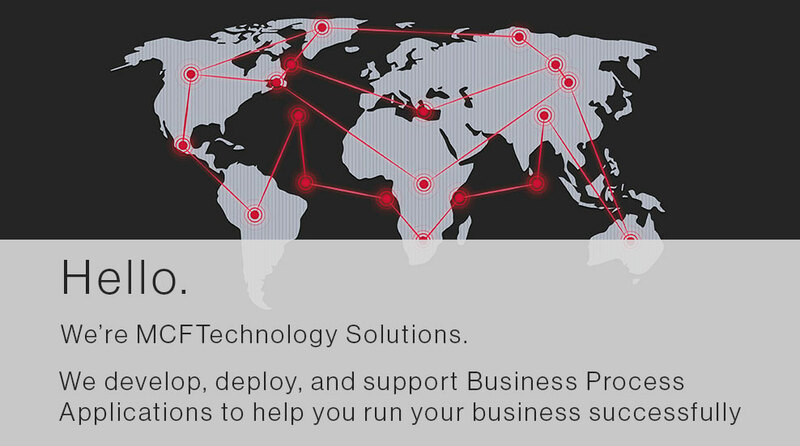 Extend your Business Process Application beyond what you thought possible by leveraging MCFTech and our Partner Network. Gain unparalleled insight into your business or your technology environment. 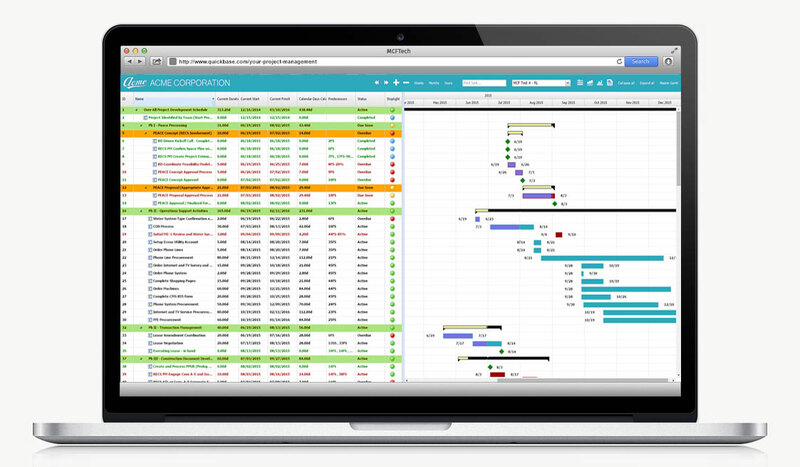 MCFTech and our partners eliminate bad business intelligence by providing real-time reporting. Our partners also specialize in a wide-range of services from process consulting to Geospatial Analysis. 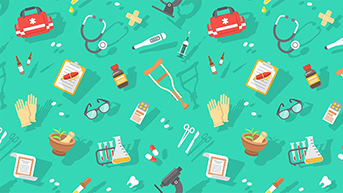 Discover how Fresenius uses Quick Base to manage the development, renovation, or relocation of their large Medical Centers. 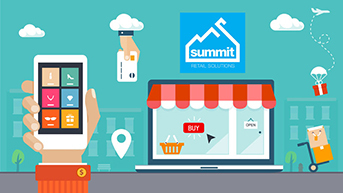 Learn how Summit Retail Solutions reduced shrink between $50,000 - $100,000 in one year via Quick Base and a custom web portal. MCFTech offers a wide range of Quick Base add-ons & extensions to augment the native capabilities of our platform technology. 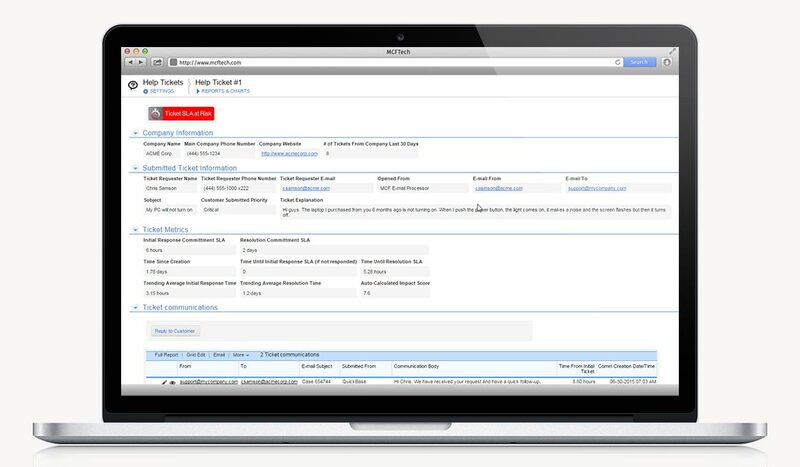 Implement our add-ons & extensions to increase workflow automation, create user-friendly interfaces and more. MCFTech has been an incredible asset for our ever-growing leverage of Quick Base. Their expertise with the Quick Base platform, the API and their extensive knowledge in programming languages has helped us solve advanced issues and for a fraction of the time and money we spent on development in the past. They are able to work with our fast-paced and ever-changing business process. Definitely the best software development/consulting company I have ever worked with.